If you’re in the business of being productive, and managing a team that needs to make many phone calls, then you simply must get yourself a dialer. Even if you’re a one-man band, making a handful of calls each day, then an auto-dialer will save you and your agents time spent listening to the phone ringing, engaged signals or wrong numbers- these sounds do not make you money. Let’s do a small amount of maths just to illustrate how much money an auto-dialer can save you. Let’s say you have a team of 8 agents, doing 5 shifts per week, making an average of 25 outbound calls per shift. That means your team should be making 1000 calls, speaking to actual humans, per week, to hit your targets. Let’s say 25% of these calls ring out, are engaged or wrong numbers. That’s 250 calls that definitely won’t end up speaking to anyone or converting. Let’s then say your staff spend 30 seconds between each call having a drink, a stretch, a chat. That’s 12 minutes of stretching time per agent, per shift. That’s 8 hours of stretching time for your team for the week. How many sales could be made in 8 hours of calls per week? 200 calls should be made by your team in 8 hours, and if your conversion rate is 30%, you’re looking at 60 sales that could be made in that stretching time. You know the value of your customers so you can work out how much money 60 conversions are worth to your business. Probably a fair bit. An auto-dialler will dial multiple numbers at once, and connect to your agents as soon as someone picks up. Your agents won’t be listening to engaged signals, the phone ringing out, and certainly won’t be spending 8 hours stretching per week (on top of their allocated breaks). Having an auto-dialer means every minute is spent talking to humans, which is where the magic happens, and how targets are met. 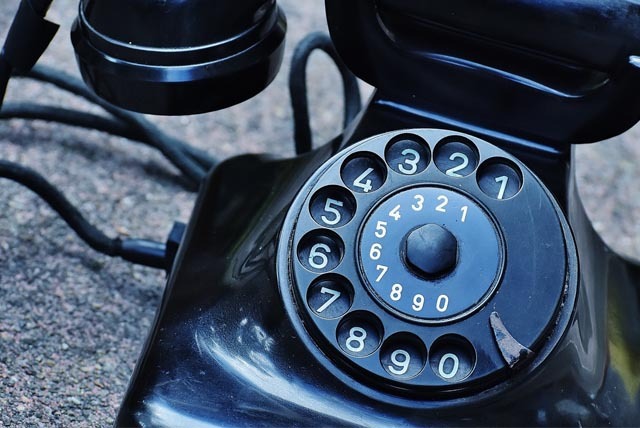 The type of dialer to suit your needs, will likely depend on the number of people in your team, and the type of campaign your business tends to run. A bit of research into the right dialer for you can make a huge difference in your productivity.